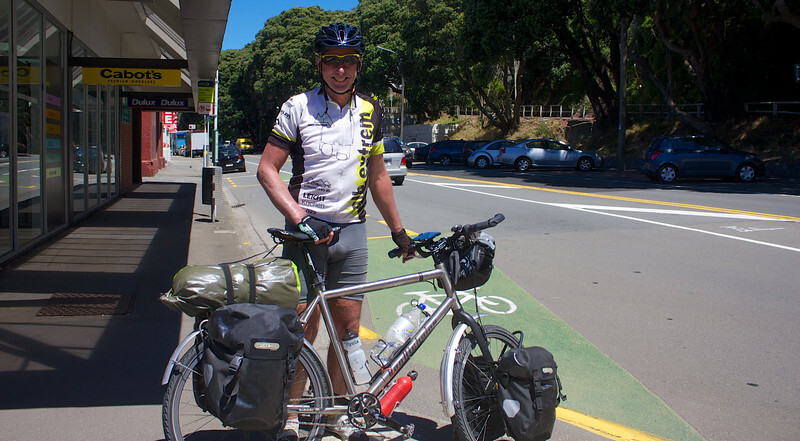 Ulli flew into Auckland from Germany and cycled to Wellington. He was about to catch the ferry across Cook Strait to begin the South Island leg of his journey. I gave him my email address and told him to look me up on his return if he wants accommodation.